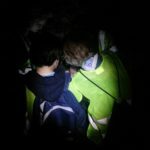 Our newest scouts completed a night hike around Otford and Shoreham last week. 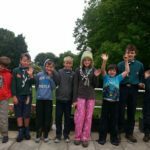 The scouts took a while to get their bearings and work through their route cards, but once they were off there was no stopping them. 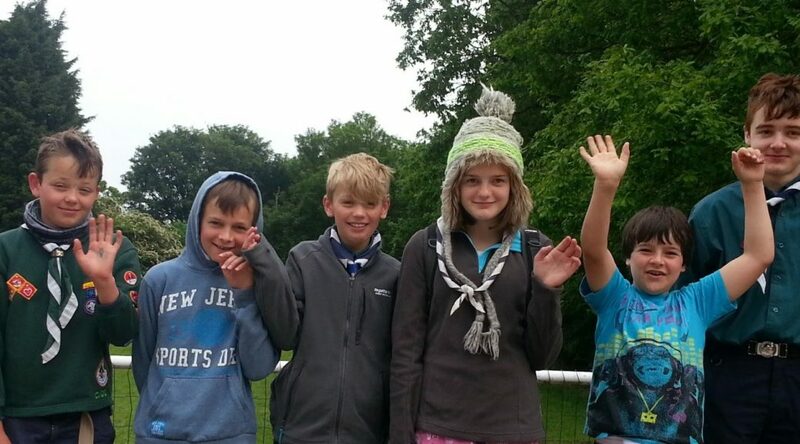 They even remembered to use the compass skills they practiced the week before! We had perfect weather, with a clear sky and a full moon. It was warm as we started although it was definitely jumper weather by the end. We stopped half way round for a hot chocolate and both teams finished within five minutes of each other.